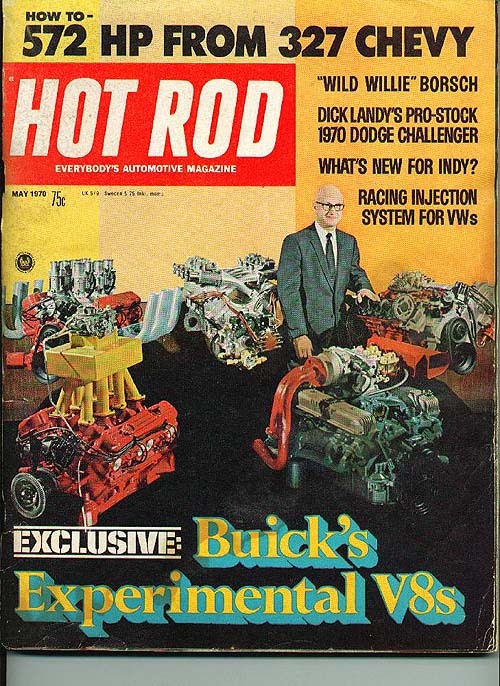 The Buick Nailhead on the bottom right was "brutal". Supposed to make about 750 ft-lbs of torque and 550 horsepower. 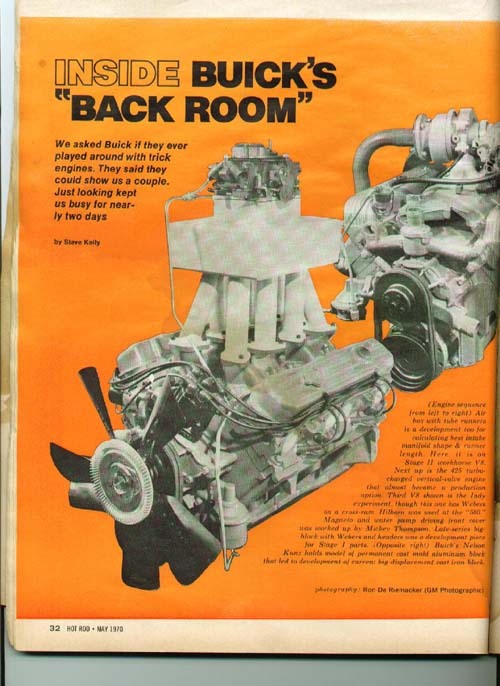 Never made it into production since Buick couldn't get a transmission to last behind it including the TH400. 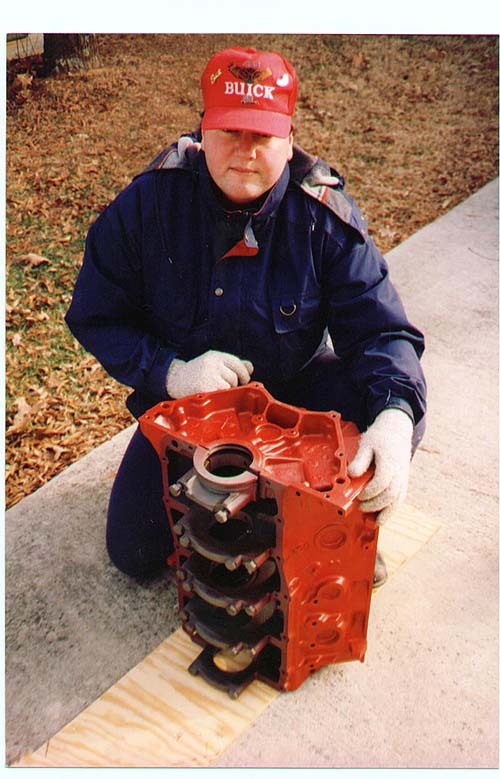 One of the 2 experimental 4 bolt main blocks cast by Buick. See the article on the site for more info.